The Museum Frauenkultur Regional-International wants to allow women from all over the world to raise their voices and make their voices heard. During the Second World War countless girls and women in Asia became victims of systematic sexual violence. They were forced to work as prostitutes for members of the Japanese imperial army and euphemistically referred to as “comfort women.” For a long time the victims remained silent, and then a long struggle to acknowledge their suffering began. The Mexican Federation of University Women participated in the 63rd session of the Commission on the Status of Women (CSW) of United Nations. FEMU was represented by Sculptor Glenda Hecksher, International Vice President of our Federation, Dr. Gloria Ramírez and M.A. 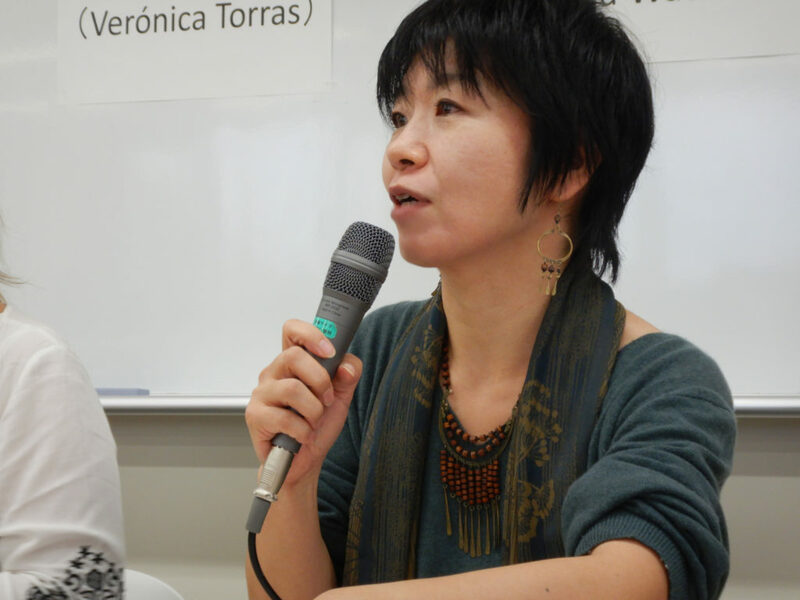 Nayana Guerrero, members of FEMU. During the session, the 2nd meeting of the CEDAW Global Network was held as a side event entitled: “Sharing experiences in the implementation of the Convention on the Elimination of all Forms of Discrimination Against Women” and it was co-organized by Graduate Women International, FEMU, the National Institute of Women of Mexico and the UNESCO Chair of Human Rights of the UNAM. Thanks to her contributions to ACE of M.I.C.E. 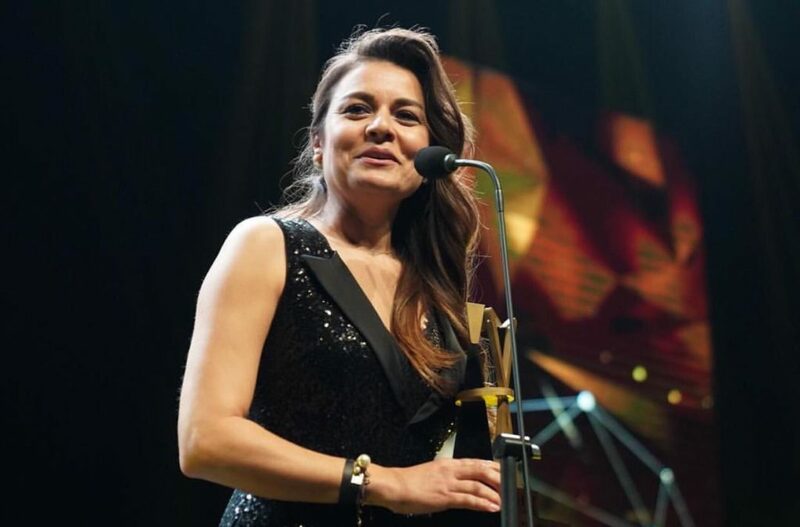 and the Turkish congress meeting and event industry, the Chairwoman of Antalya Publicity Foundation (ATAV) Yeliz Gül Ege has received ACE of M.I.C.E. Awards 2019 Achievement Award within the scope of ACE of M.I.C.E Awards 2019, which is recognized as the Oscar of M.I.C.E. industry. 7th ACE of M.I.C.E. Awards Event and Meeting Award Ceremony awarding the bests of the congress, meeting and event industry with the motto “Connecting Dots” was held in Lütfi Kırdar Congress and Exhibition Hall in Istanbul. 1900 people including key actors of the business and social life, MICE industry professionals and senior executives in Turkey attended the 7th ACE of M.I.C.E. Awards, which is the greatest award ceremony organized in Turkey. IAWM calls on the Iranian government to immediately release lawyer Nasrin Sotoudeh and all women’s rights activists who are in Iranian jail. They did not commit a crime, they only insisted on the human rights in their country! Nasrin Sotoudeh (1963), one of the last female lawyers in her country who takes a stand for human rights, is also on the Board of our member, the Iranian Women’s Movement Museum. She was sentenced to 38 years in prison and 148 lashes, only because she fought for defendants to be able to appoint their trusted attorney! Since June 2018 she is back in Evin prison. Her own trial was conducted without her being allowed to choose her lawyer. With this new sentence, her situation becomes dramatically worse. Nasrin Sotoudeh is one of the most courageous and consistent human rights activists in the world. She defended, among others, many women who have been unjustly imprisoned, because they protested for their rights in the streets. She campaigned for minors, minorities and human rights activists in general. Even her husband was arrested for this, and her two children are experiencing again and again that their parents – especially their mother – are imprisoned, because they fight for justice in their country. In 2008 she received the Human Rights International award in Italy – in collaboration with IAWM – and in 2012, she was awarded with the prestigious European Sakharov Prize. IAWM – the International Association of Women’s Museums Worldwide – supports all organizations and people who are demanding the release of Nasrin Sotoudeh. We sign all initiatives that bring the deserved justice to Nasrin Sotoudeh and every other woman in this situation. To the Iranian government: Release Nasrin Sotoudeh! 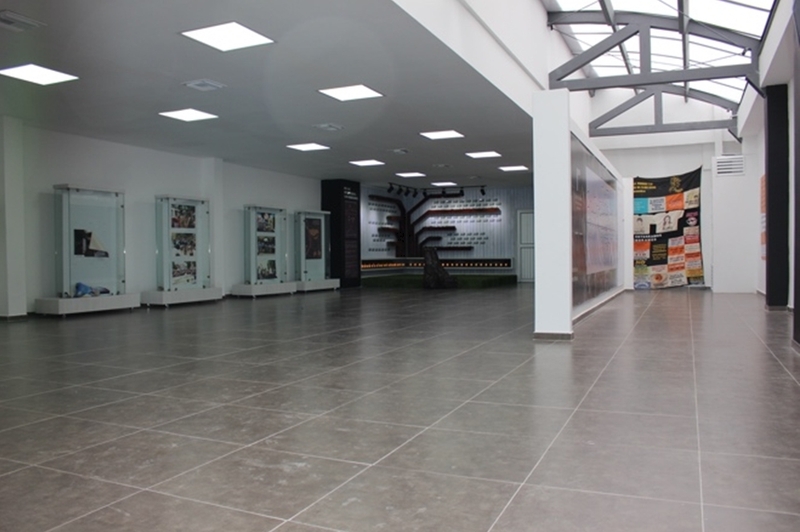 The initiative of the Iranian Women’s Movement Museum published the call here. 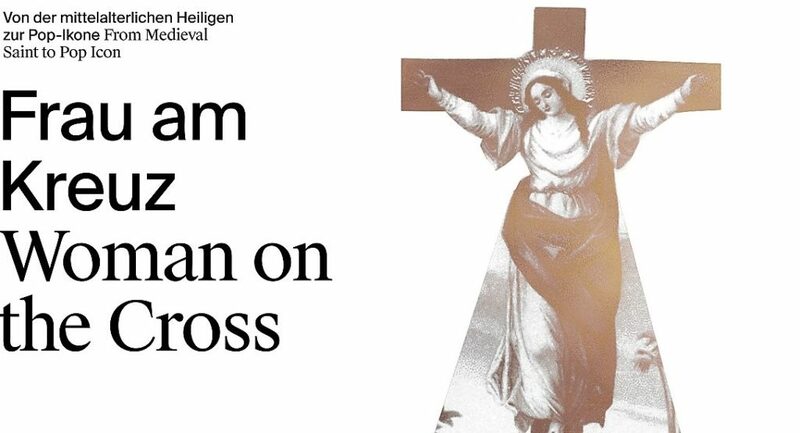 On Saturday, 30th March 2019 the Frauenmuseum Hittisau in Austria is opening the exhibition Woman on the Cross. This exhibition is fruit of collaboration between member museums of IAWM: The exhibition originally curated by Ulrike Wörner was shown at the Kloster Asbach in Germany. Then it travelled to the Women’s Museum in Meran, Italy where it was exhibited in 2017/18, and now the exhibition will be opened with local adaptions at the Women’s Museum Hittisau in a few days. For 500 years the woman on the cross was worshiped as a saint and healer. The Crucified has names like Santa Kümmernis, Ontcommer and Wilgefortis or – in Romance countries – Santa Liberata or Santa Eulalia. 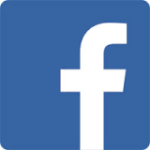 Since the late Middle Ages, the woman is depicted on the cross in a long robe and crown. And: she has a beard. Throughout the Alpine region there are countless representations of the woman on the cross. Also in Vorarlberg, Austria the figure was widespread. The mission of the museum initiative Casa de la Memoria y de los Derechos Humanos de las Mujeres in Colombia is to promote historical memory about the impact and differential effects of armed conflict on girls and women in Magdalena Medio, also seeking to raise awareness of their experiences of empowerment and resistance, that contributes to strengthen the hope of the new generations to build a fair, dignified and equitable country for men and women. This Women´s Museum hopes to be an open space, recognized as an important place of historical memory in the region, which can contribute from different symbolic, cultural, daily and political dimensions to the recognition of the voice and experiences of women in recent times. 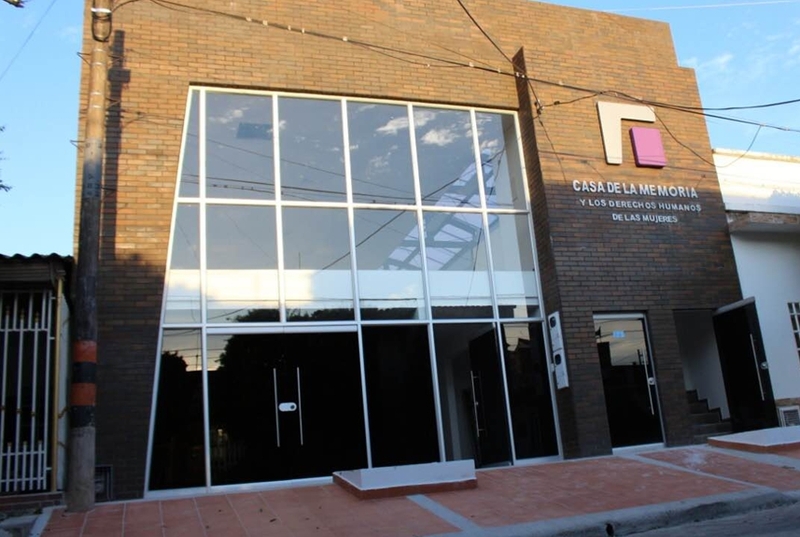 The Museum is the result of the efforts of 2000 members of the Organización Femenina Popular (OFP), who decided to fight for this as an alternative to collective reparation. Currently, the team is working on advancing the museological content so that it represents everyone who wants to exhibit in the space. Take a minute and picture a motorcyclist. Maybe you conjured a long-haired outlaw like Jax Teller from Sons of Anarchy. Perhaps you visualized Ewan McGregor and his motorcycle adventures abroad. Or possibly you thought of the last motorcyclist who shot past you on the Interstate. But chances are that you thought of a man—not a woman. –Maggie McNally, Chair of the American Motorcyclist Association. McNally is the first female chair of the AMA in its 94-year history. The Frauenmuseum Berlin is commemorating 100 years of women’s suffrage in Germany with the exhibition “STIMMEN! 100 Jahre Frauenwahlrecht. Künstlerinnen des Frauenmuseums Berlin melden sich zu Wort” (VOICES! 100 years of women’s suffrage. Women artists of the Frauenmuseum Berlin have their say). In the exhibition talk, the art historian Katharina Fladt and the artists Caroline Armand, Anna Borgman, Susanne Kienbaum, Rachel Kohn, and Zuzanna Schmukalla will explain the works that were especially created for the exhibition. They will also discuss the situation and their experiences in other countries, the different ways to women’s suffrage – about a revolution or about reforms – and international differences. The 14th December 1918 the first Irish woman, Constance de Markievicz, was elected a Member of Parliament. IAWM’s president, Mona Holm, participated at the Centenary in Dublin, December 2018. The Women’s History Association of Ireland, WHAI, organized a two-day’s conference “Why not a Woman? Celebrating Women in public and private life in Ireland, 1918–2018”. 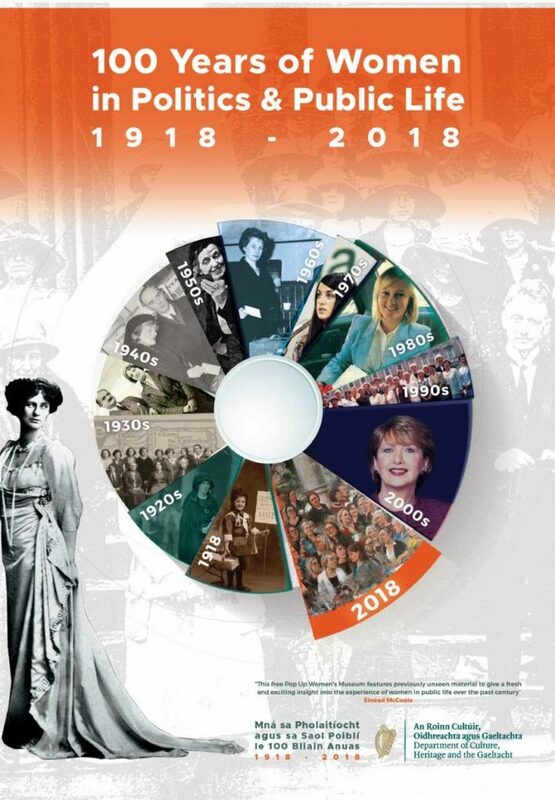 The annual conference of the WHAI was supported by the Department of Culture Heritage and the Gaeltacht in association with the centenary event – a pop up museum 100 Years of Irish Women in Politics and Public Life. A Pop-Up Women’s Museum was curated by Historian Sinéad McCoole part of the Government of Ireland’s programme for commemorating the role of women in Ireland’s Decade of Centenaries 2013-2023 and an essential part of the Centenary celebration was the election of the first women to the British parliament at Westminister, who also became the first women in the Irish Parliament (Dáil Éireann) and the first Irish Cabinet Minister and Minister of Labour. Establishing a permanent physical women’s museum in Ireland is a goal for several Irish feminists and historians. 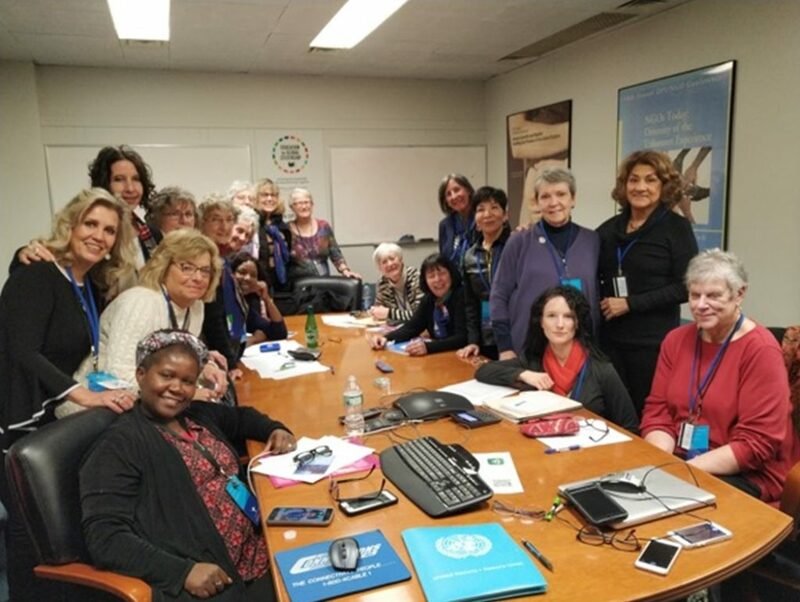 The Pop-Up Museum was an important first step, and a good opportunity to connect with the International Association of Women’s Museums. 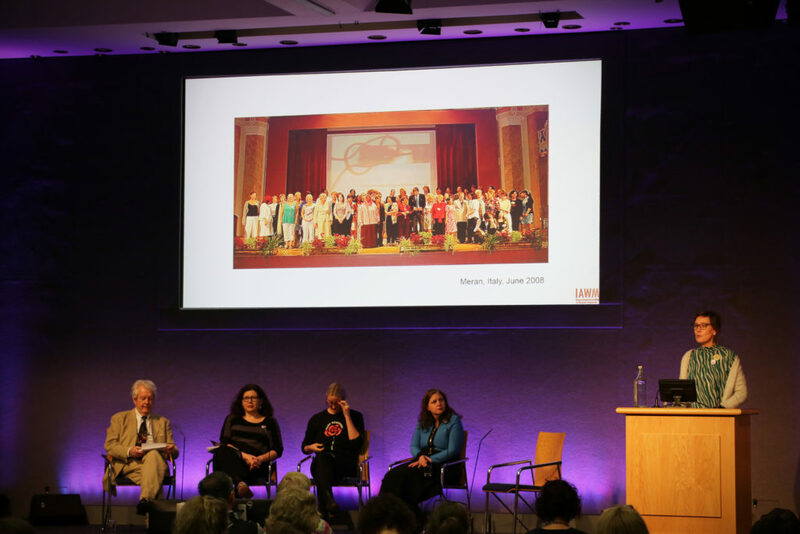 During the conference, curator Sinéad McCoole underlined the importance of IAWM’s presence, and accentuated the need of a permanent solution for taking care of and presenting Irish women’s history archives. 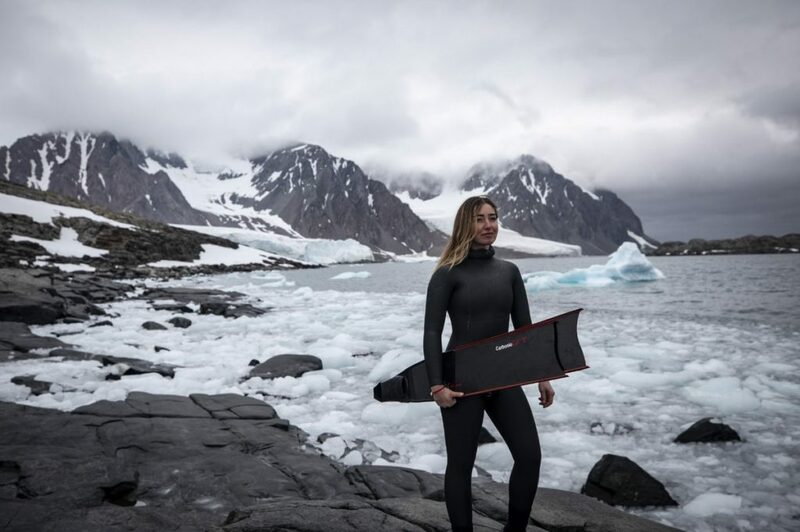 Turkish freediver Sahika Ercumen, who took women award of the year from Antalya Women’s Museum last year, wrote history last month to be the first Turkish woman which made a freedive at Antarctica. Ercumen made two dives, one off King George Island in early February and another later that month off Horseshoe Island. 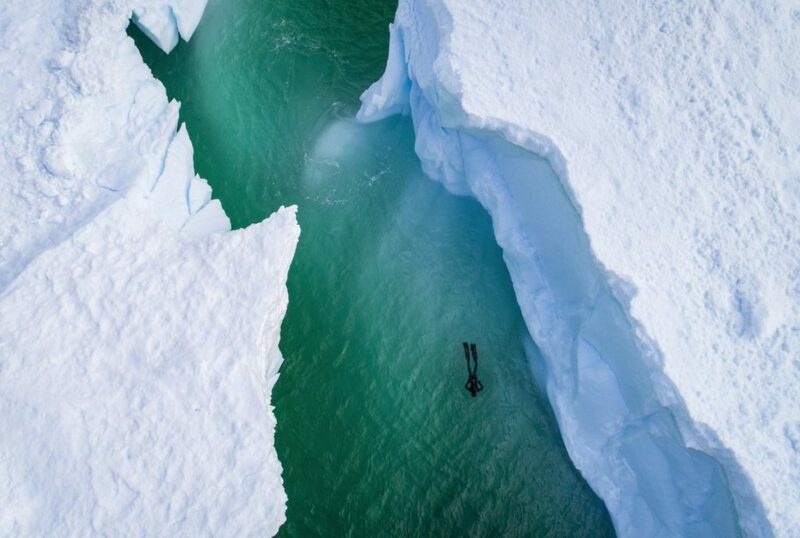 Horseshoe Island is the area where Turkey established its first Antarctic research base.